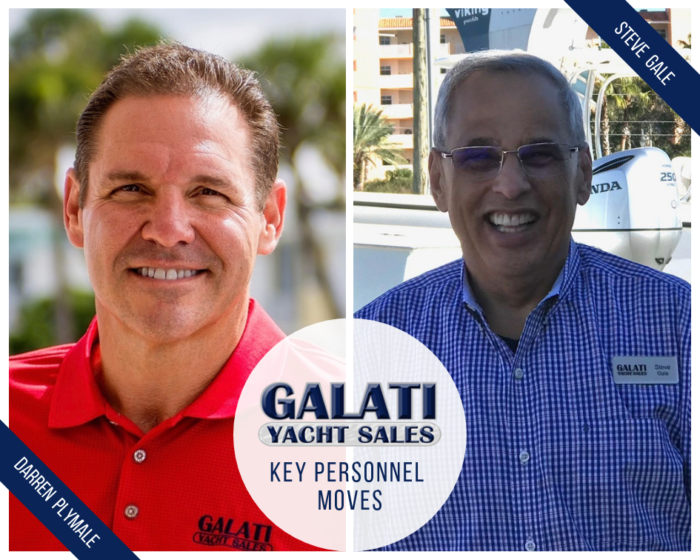 Galati Yacht Sales, a leading yacht dealer of new and brokerage vessels, with 12 locations on the U.S. Gulf Coast, Costa Rica and Mexico, announces two key personnel moves. 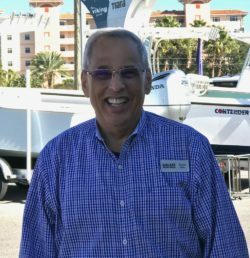 Steve Gale joins the company as the Sales Manager for Galati’s Tampa Location. Gale joins as Darren Plymale, former director of the Tampa location, is promoted to the position of Chief Operating/Financial Officer. 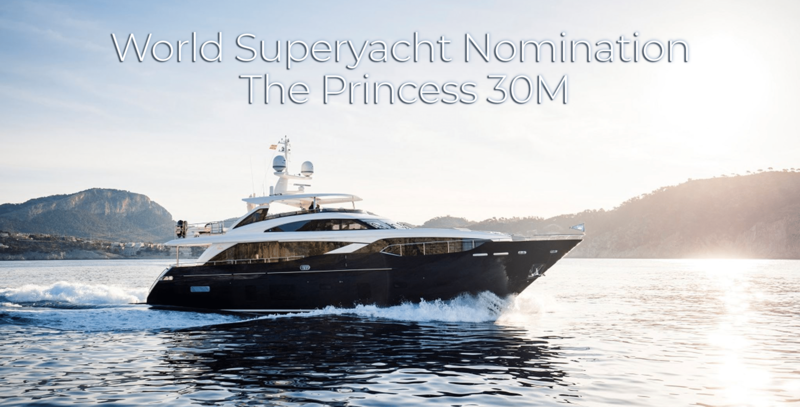 As COO/CFO, Plymale, who has been with Galati Yacht Sales for more than 15 years and serves on the Board of Directors, will oversee the company’s strategic growth initiatives as well as the day-to-day operations of the finance and business office. 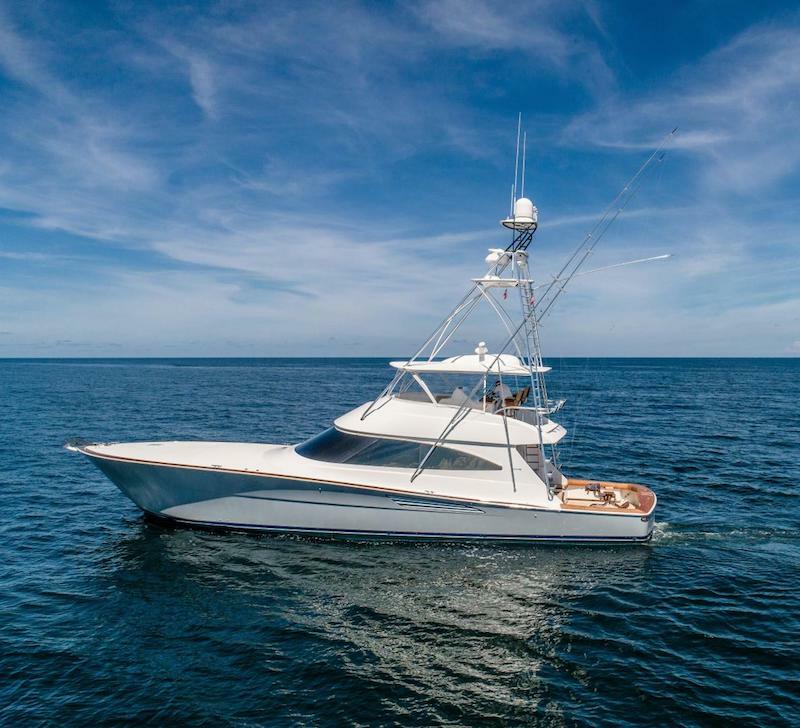 Gale is an accomplished sales expert with extensive knowledge in the yachting industry both in sales management and in yacht construction. 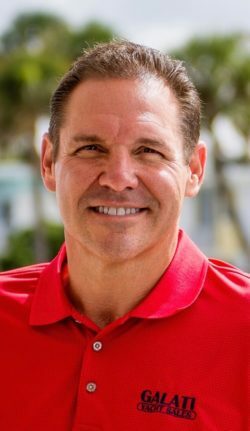 In this new role, he is responsible for sales leadership, development, and over-all management responsibilities at Galati’s Tampa Location. 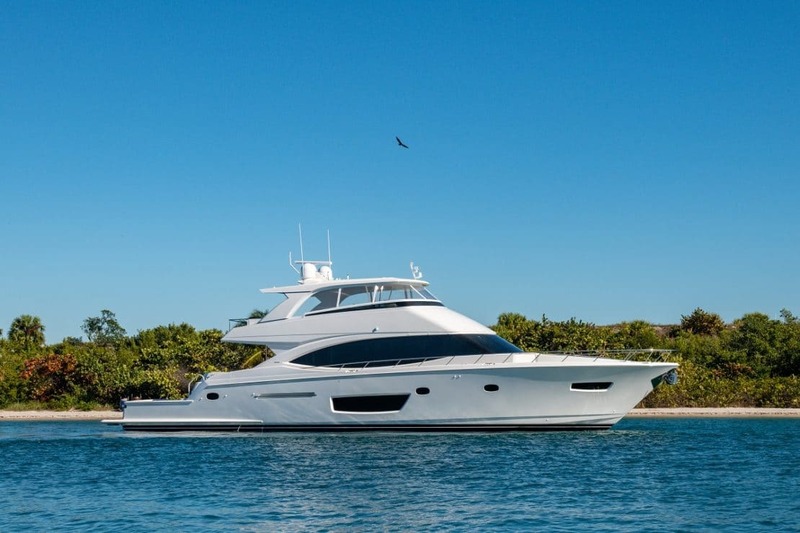 “We are privileged to have Steve join our sales management team and to promote Darren, says Joe Galati, president. With our 50th year in business on the horizon in 2020 and our projected growth plan, it is key that we have strong leaders who know our industry as part of our core team.